After a dramatic morning in which Naftali Bennett’s New Right Party teetered on the edge of the electoral threshold, the Central Elections Committee agreed Thursday afternoon to a re-evaluation of the votes of soldiers, diplomats, hospital patients, and prisoners. In a statement, the Committee admitted that “glitches have been found in the data entry of the results into the system,” although it added that its vote counts were correct. Despite that, new changes were made in the alignment of seats as a result of that re-evaluation, media reports said. The Likud was awarded a 36th seat, and Kulanu received a fifth seat – those coming at the expense of United Right List, which falls to 4 seats, and United Torah Judaism, which the reports said fell to 7 seats. However, officials in UTJ denied this, saying that the 8th member of the list, Rabbi Yitzchak Pindrus, was assured a seat. The Committee refused to confirm any of the reports. 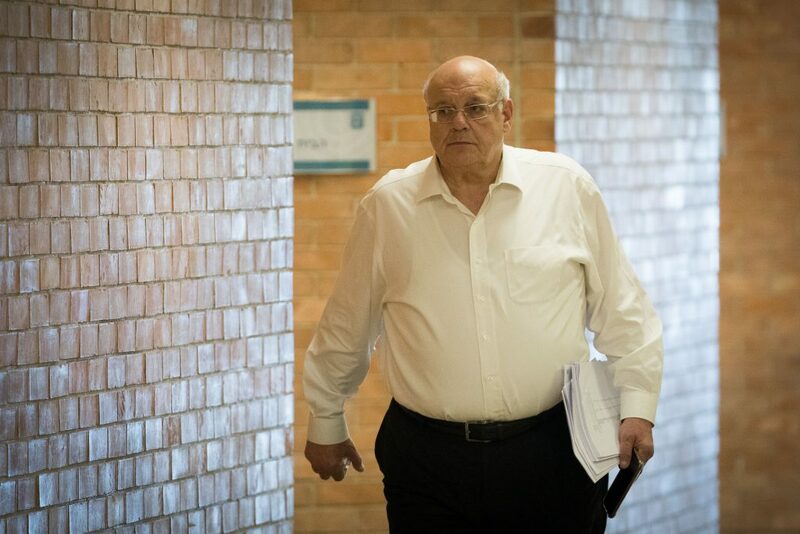 But the central question that led to the re-evaluation – that of whether or not New Right will be represented in the Knesset – has still not been resolved. According to Committee figures, the party is less than 1,000 votes short of the electoral threshold – yet those same figures show that it received one tenth of one percent more votes than needed to meet the threshold. The Committee said earlier that it appeared that tens of thousands of votes on paper ballots had not been entered into the computer system. With the New Right in the Knesset, Binyamin Netanyahu would have more options in forming a government, and would be able to conduct tougher negotiations with potential coalition partners who have already announced that they would set a high price for their agreement to join a government.